Before he broke most of baseball’s records, Babe Ruth made this one… or so Russell Hunting would have you believe. 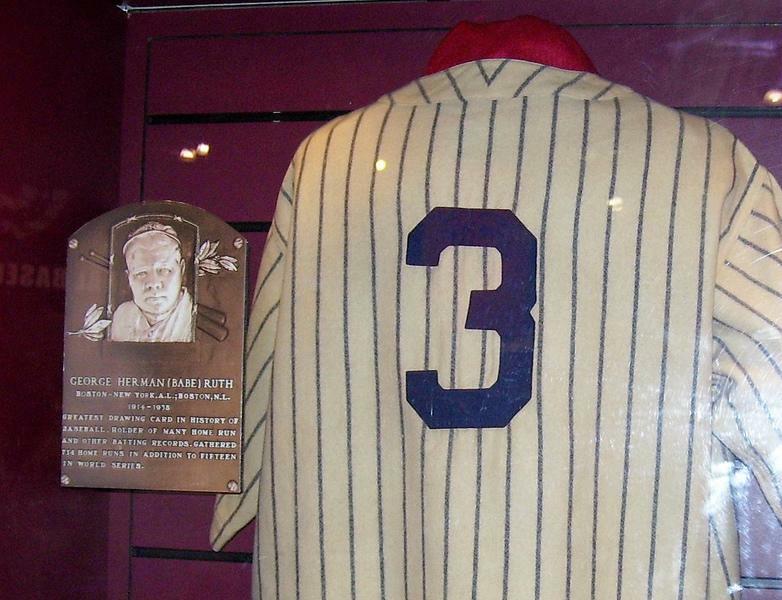 In 1919, a young Babe Ruth hit 29 homeruns, including a game-winner on…Babe Ruth Day. Seeking to cash in on Ruth’s popularity, Russell Hunting recorded Babe Ruth’s Home Run Story in 1920. And whether you call it subterfuge or just plain sneaky, the name on the record is quote unquote “The Babe Himself”. But he wasn’t the only one capitalizing on Ruth’s popularity that year. Red Sox owner Harry Frazee sold him to the New York Yankees to finance a Broadway show. But the Babe would be the biggest show in NY. He blasted a staggering 54 home runs that year, more than every team in the majors but one. Here’s a look at the big day from History.com.